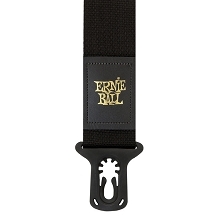 The Ernie Ball Tweed guitar is durable and comfortable. 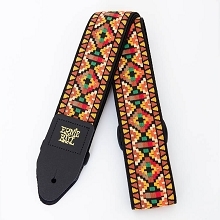 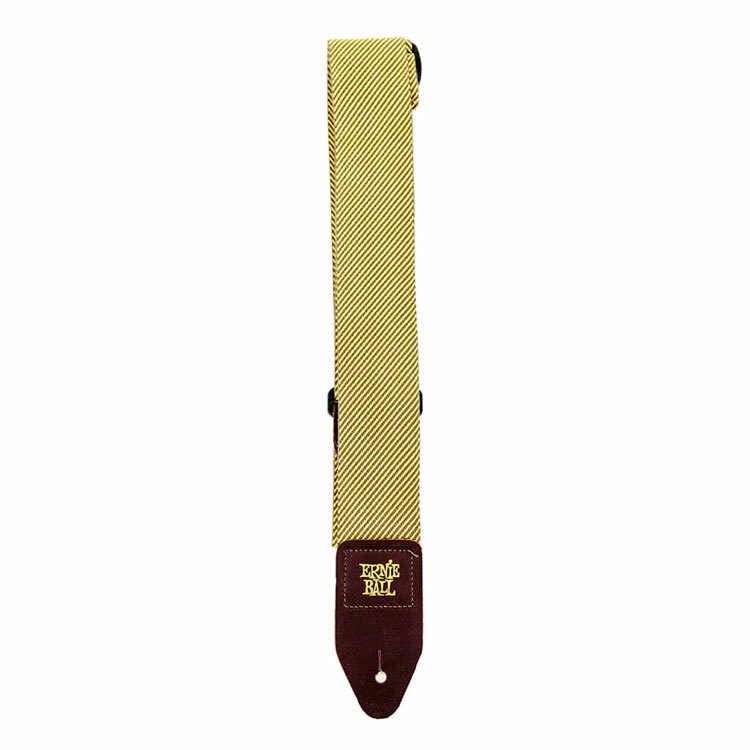 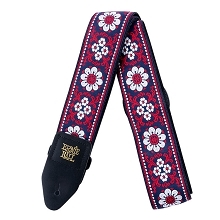 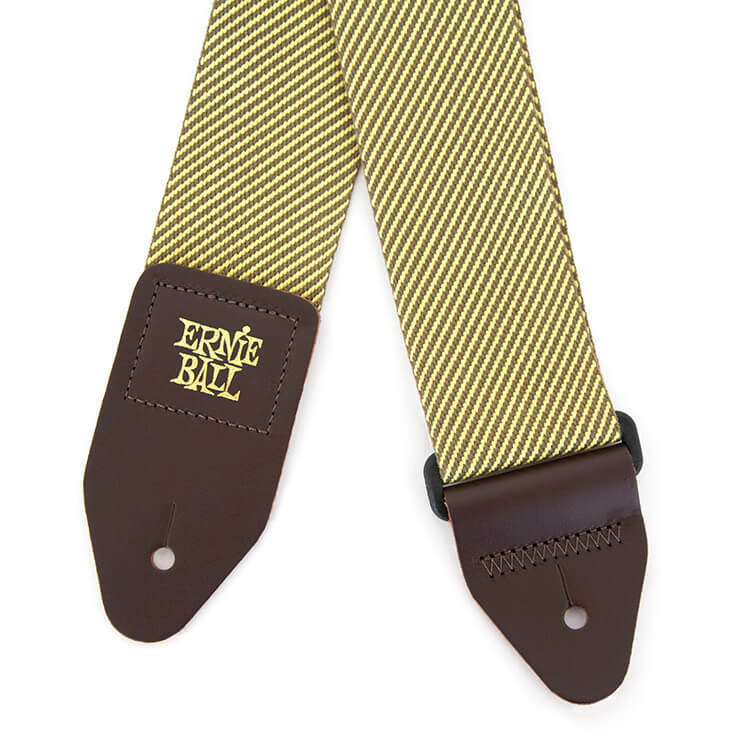 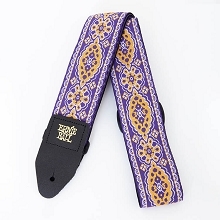 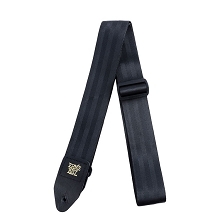 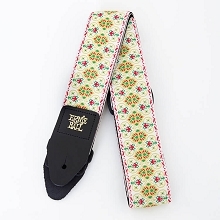 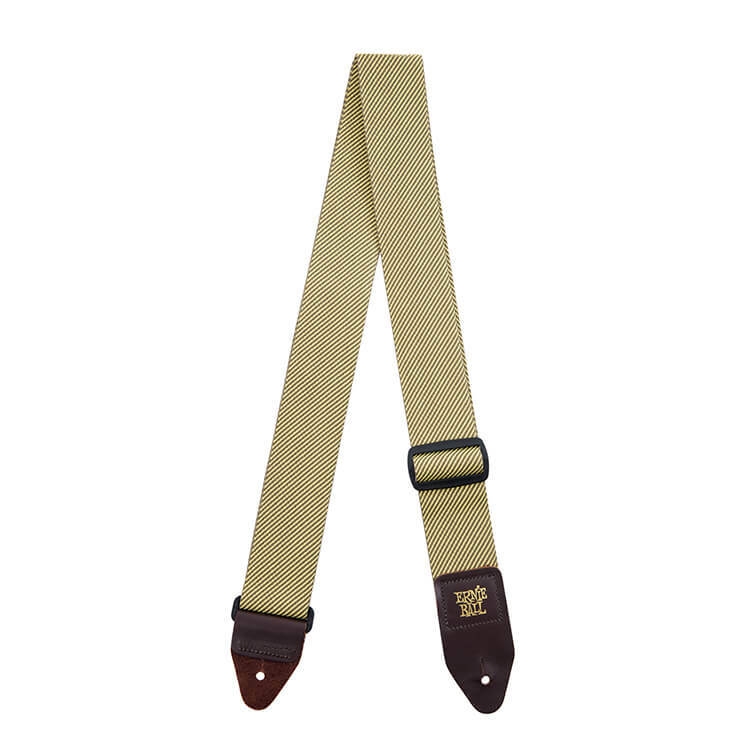 This Tweed Guitar Strap or Bass Strap has been machine stitched to quality brown leather ends for maximum strength and longevity. 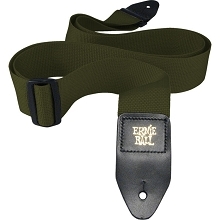 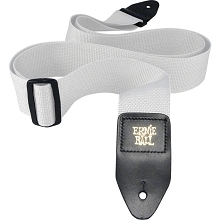 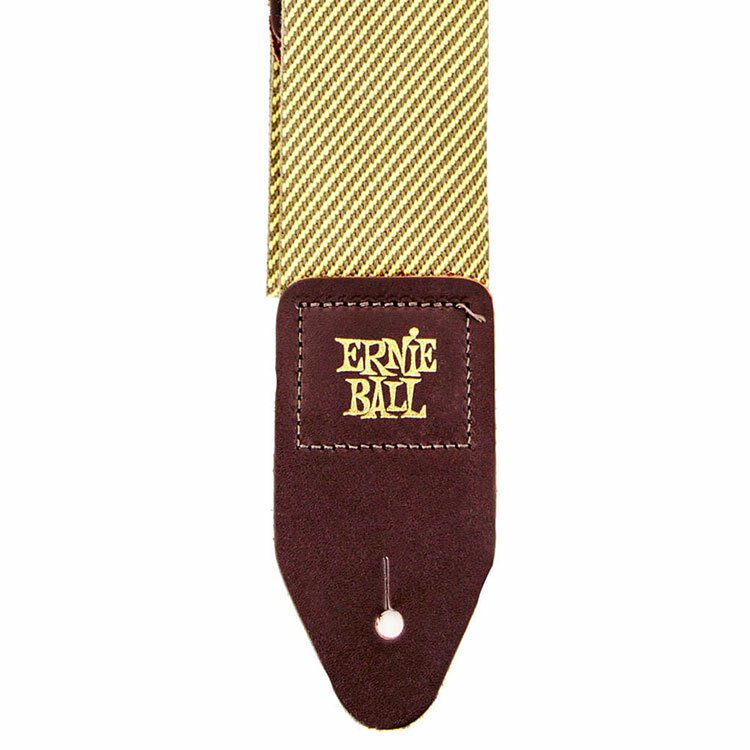 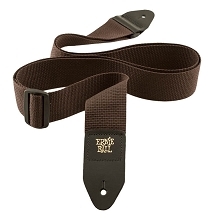 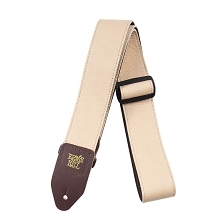 The leather ends are stamped with the Ernie Ball logo in gold print. 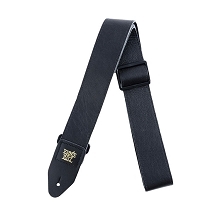 Easily adjust the length of the strap with the black delrin adjustable buckle and connector.